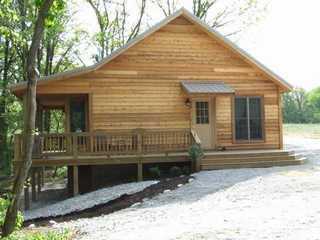 Details:... Beautiful, secluded cabins for rent. Each cabin features its own kitchen, living room, bed and bath. Enjoy spectacular views of the lake from your very own private deck.